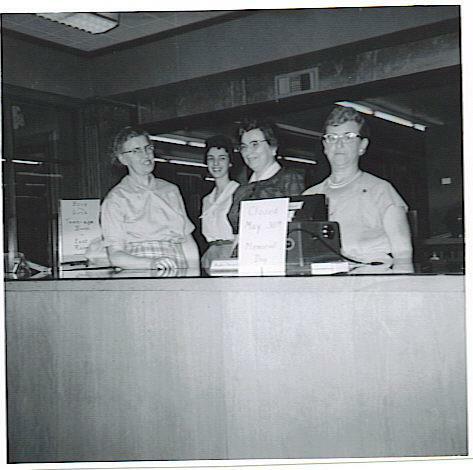 The Brentwood Public Library formally opened its door to the citizens of Brentwood on September 18, 1938 with 1,100 books and 85 cents in its treasury. 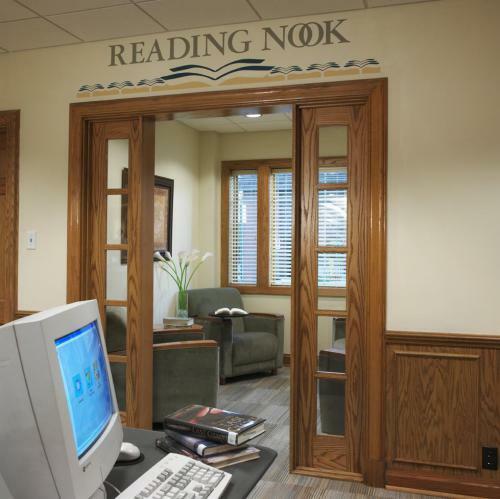 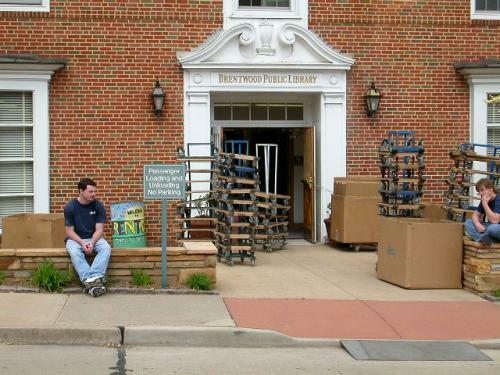 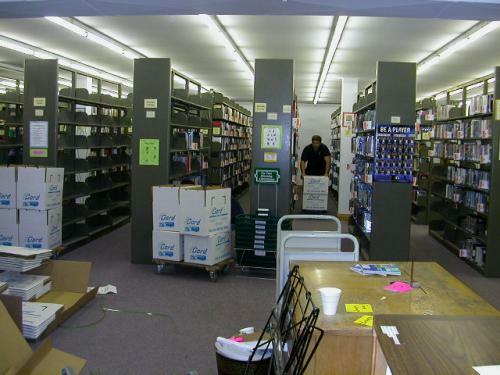 The Library was located at 2815 Brentwood Boulevard in a building that had originally housed Brentwood City Hall. 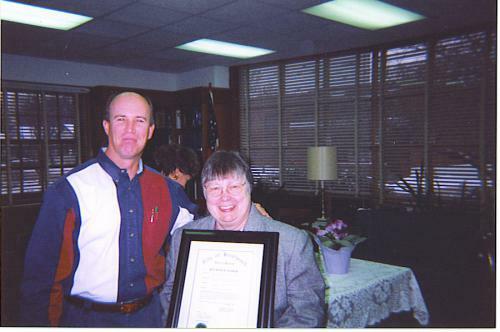 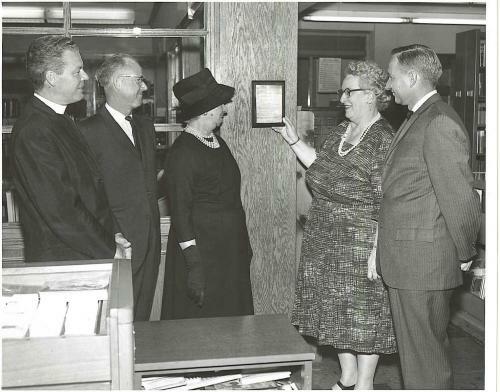 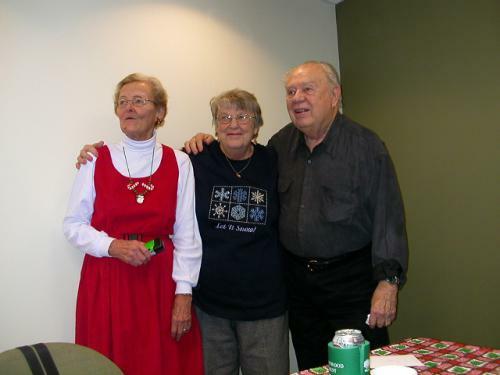 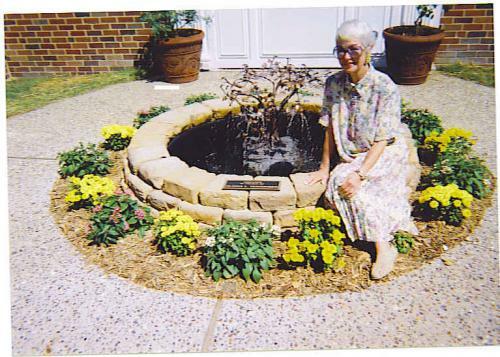 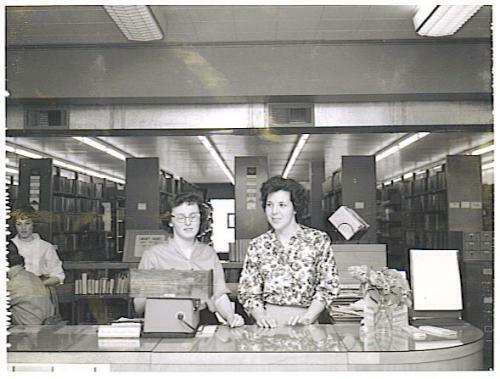 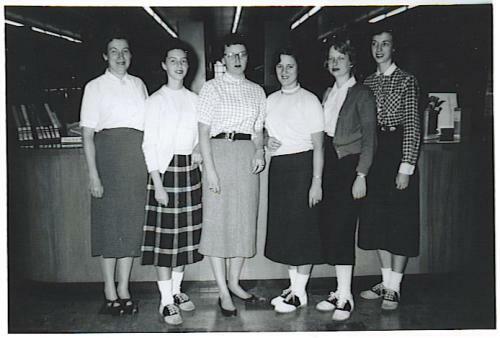 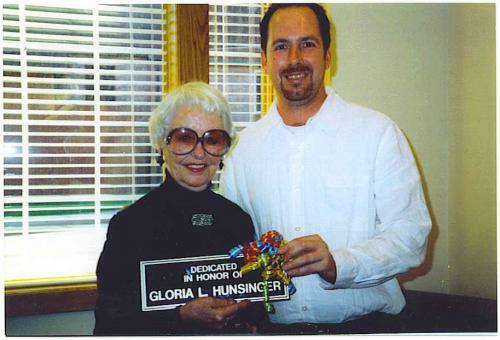 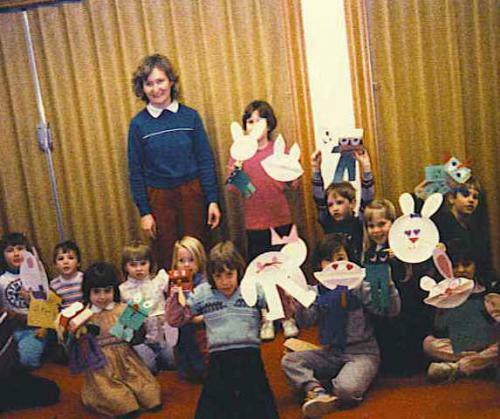 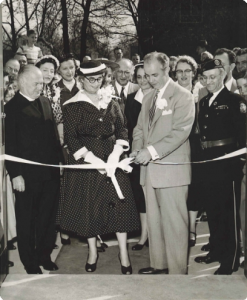 Ms. Lillian Kirsch became the first official librarian in March of 1939. 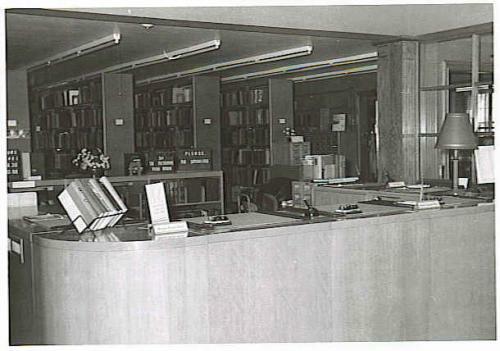 For years the library could not afford a telephone and used donated coal for the pot bellied stove during the winter months. 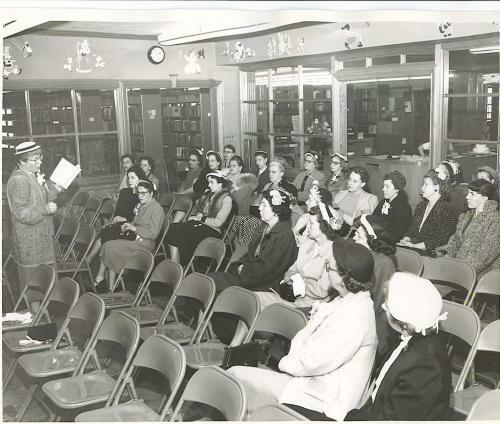 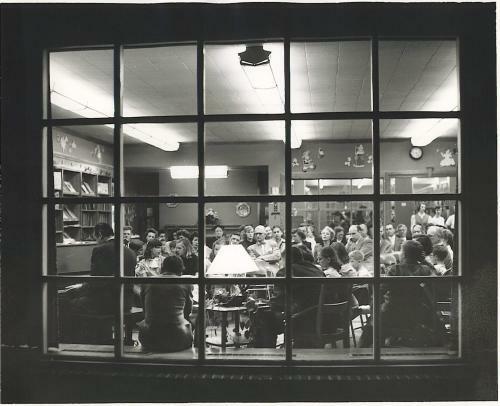 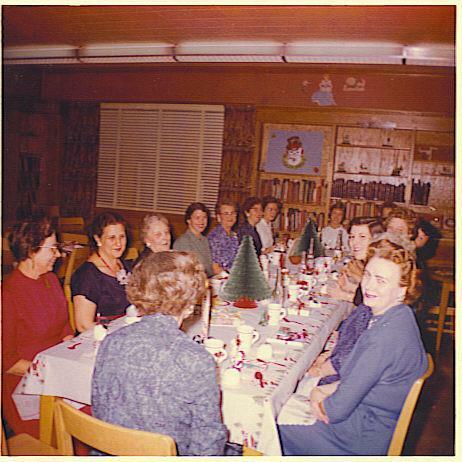 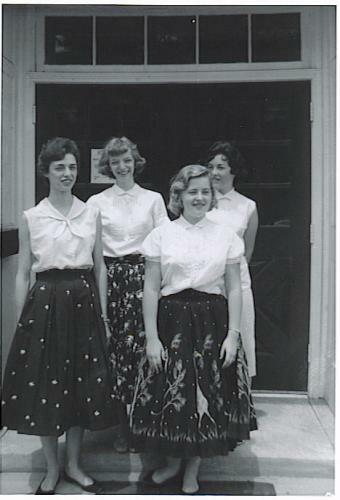 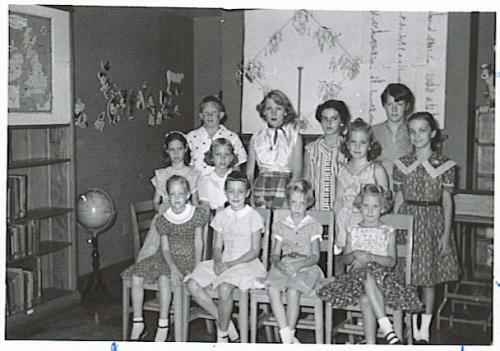 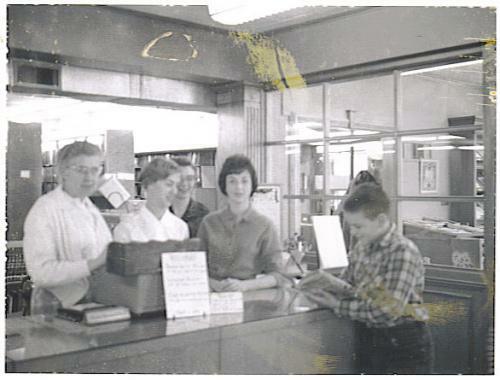 In 1951 Brentwood residents gave overwhelming approval to a $90,000 library bond by a vote of 517 to 75. 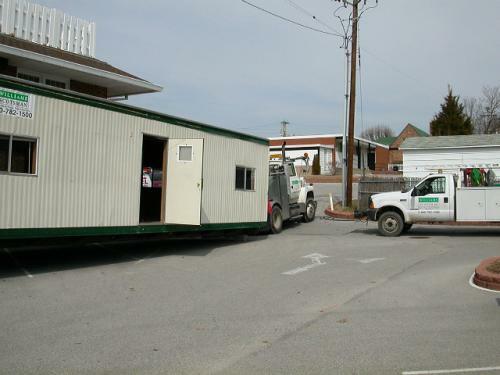 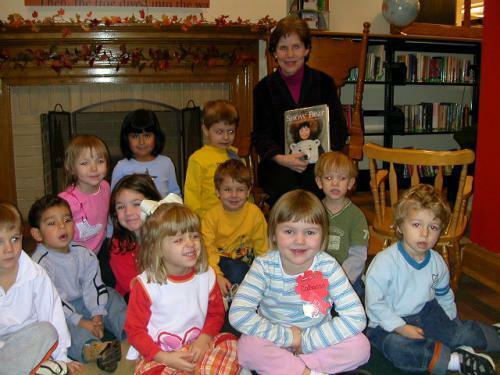 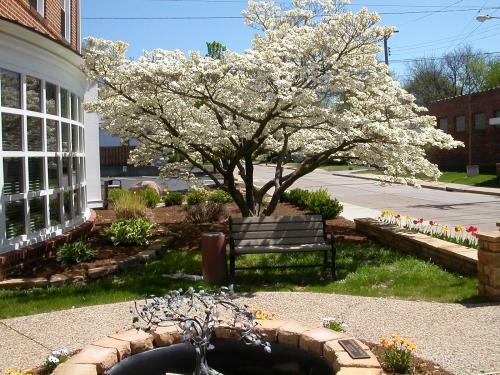 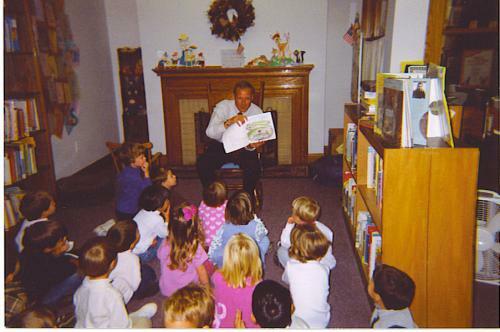 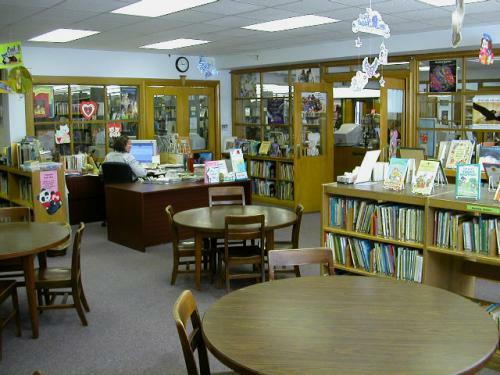 From this bond issue, the current library was built at 8765 Eulalie attached to Brentwood City Hall. 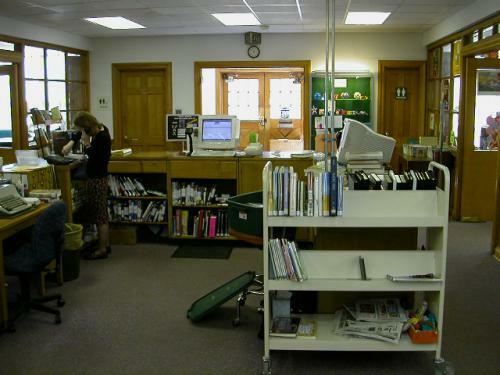 Today the Brentwood Public Library has a working staff of 3 full time professional librarians, 2 full time and 7 part time staff members. 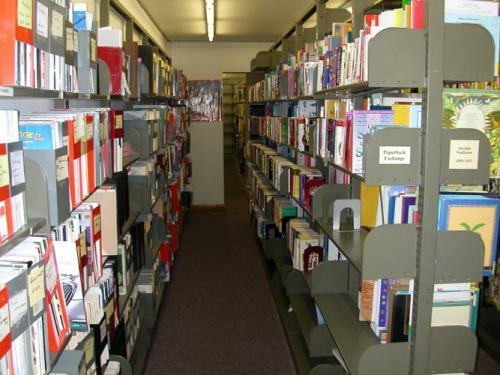 Our collection of adult and children’s materials numbers over 53,000 items and serves our 3,700 registered library patrons. 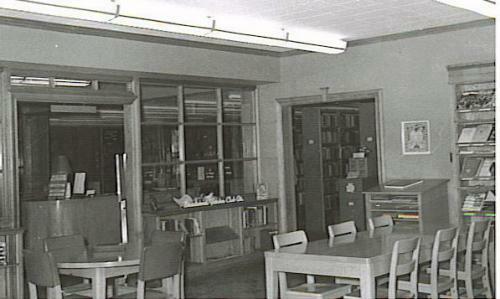 The library was extensively remodeled in 2004. 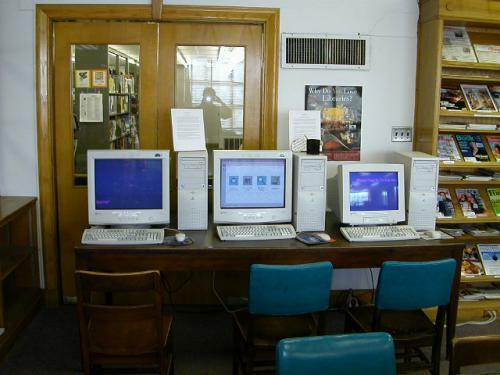 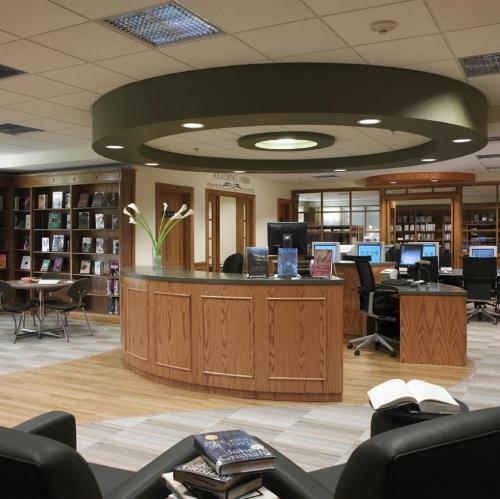 The charm of the library was kept intact while providing the necessary changes to make the library compatible with ever expanding technology. 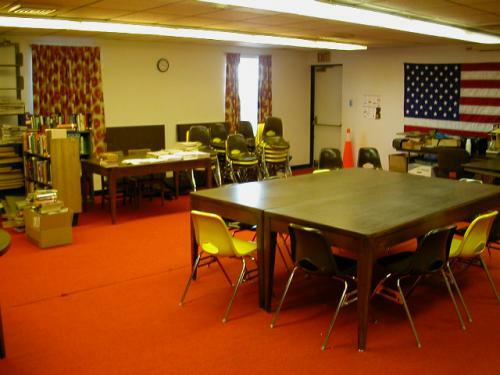 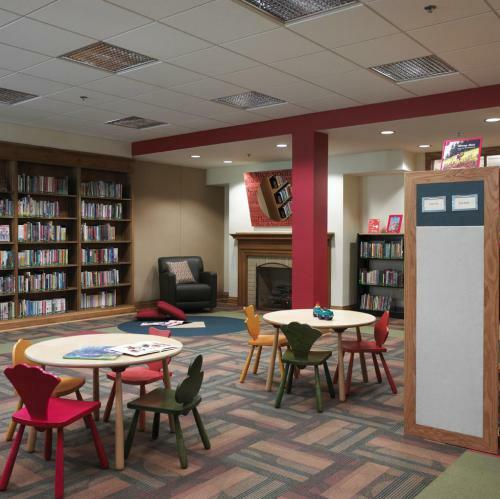 The library also received a new entrance, a new circulation desk, a new meeting and computer training room, redesigned children’s room and staff work areas.